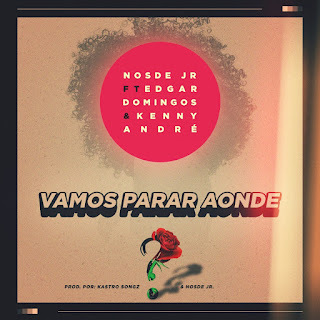 DJ Nosde Jr. Feat Edgar Domingos & Kenny André - Vamos Parar Aonde (2k18) [Download] ~ . :Sharingan News:. | News is Here!! !